MultiChoice plans to launch 4K-quality streaming in its DStv Now service, the Naspers-owned pay-television broadcaster said on Tuesday. “We’re continuing to develop DStv Now, with 4K streaming in testing and smart TV and Apple TV apps on their way shortly,” said MultiChoice South Africa chief operating officer Mark Rayner in a statement. The company didn’t say exactly when 4K streaming would be available to end users, though spokesman Richard Boorman said it’s likely to arrive in “the coming months”. Streaming service Showmax, also owned by MultiChoice, is “looking at 4K”, too, but a launch is “further out”. 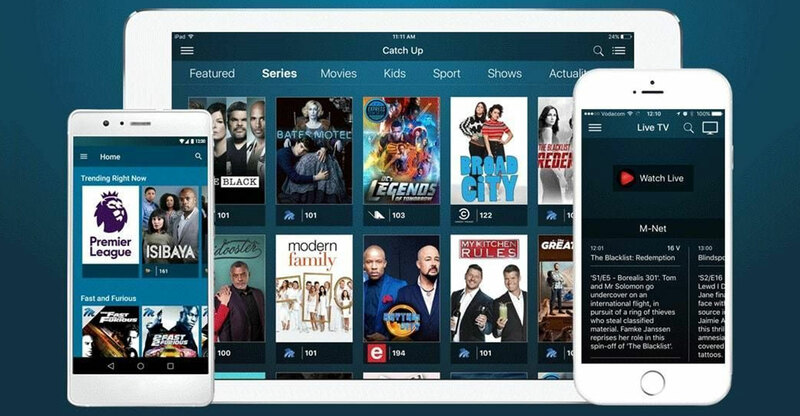 The development comes after MultiChoice South Africa CEO revealed in an interview with TechCentral in May that it plans to launch a streaming-only version of DStv. Though the streaming product is unlikely to debut in 2018 — Mawela hinted that it is more likely to arrive in 2019 — various technical and marketing teams at the pay-TV broadcaster are working hard on bringing it to market, he said. A streaming-only version of DStv will not require a satellite dish to receive signals, rather relying on the Internet to deliver channels and on-demand content, Mawela said in a podcast interview. On Tuesday, Rayner said that other than launching 4K streaming, the company’s key priority is working with telecommunications operators “to deliver mobile data propositions that make watching online painless and worry-free for customers”. MultiChoice said the live-streaming of sports dominates the usage figures for DStv Now. The number of people using the app is five times higher than a year ago, with concurrent views peaking during major football and rugby games.